A.R. Accounting Consultant Co., Ltd. (ARAC) provides accounting and tax compliance services to well known local and international companies. 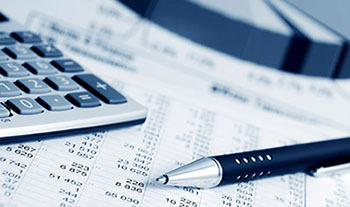 Our services are provided base on the Generally Accepted Accounting Principles (GAAP), International Accounting Standard (IAS), and Thai Accounting Standard (TAS).